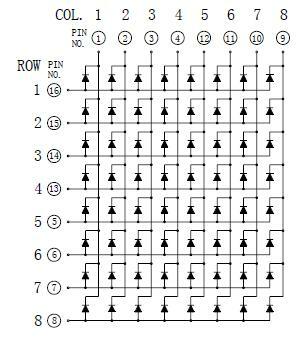 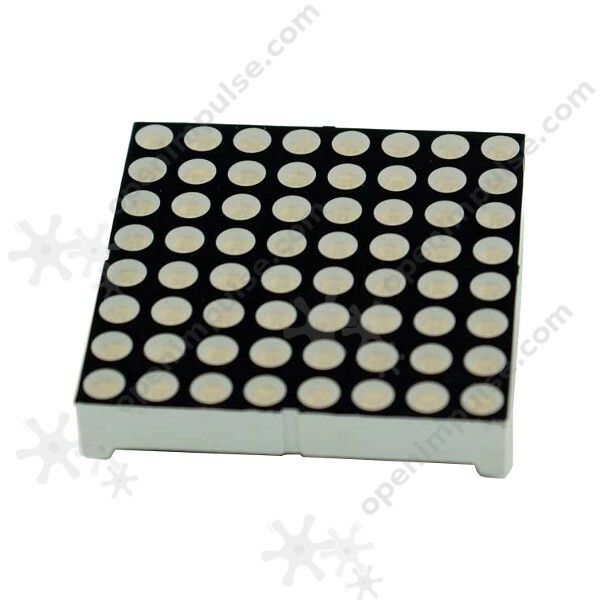 This 3mm 8x8 Dot Matrix is very useful for development projects which need LED display of number, letters, or figures. 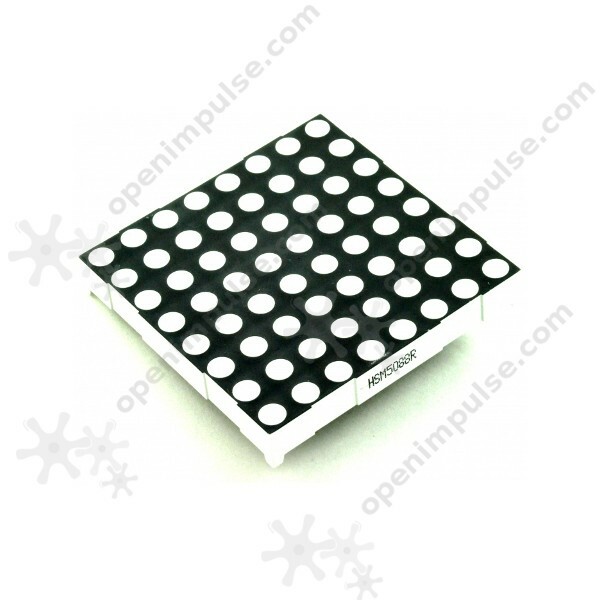 This 3mm 8x8 Dot Matrix is very useful for development projects which need LED display of number, letters, or figures. The use of LED arrays is very efficient because they are easier to control and more visible than LCD display.